*These items may contain raw or undercooked ingredients. Consuming raw orundercooked meats, poultry, seafood, shellfish, or eggs may increase your risk of foodborne illness. Matcha Martini 11 Enjoy this natural energy boosting elixir that uses vodka, lime juice, agave nectar and finely ground green tea leaves. It's never been easier to go green! You're Tacky & I Hate You 12 Plantation pineapple rum, lime juice, luxardo cherry juice and ginger beer. It's red, it's fizzy and it's cooler than an "influencer's" Instagram feed. Cucumber-Melon Margarita 12 Freshly muddled cucumber, house-made watermelon aqua fresca, reposado tequila. Happiness in a glass. Sweet Heat 11 Get the best of worlds. Spicy tequila, mango nectar, mango liquor, and fresh squeezed lime make this a balanced and addictive cocktail. Mood Booster 11 Vodka, rhubarb bitters, and fresh berry kombucha. It's filled with probiotics and good decisions. I Love you Ginny 12 Gin, elderflower liquor, fresh squeezed grapefruit juice, & chamomile bitters. These ingredients were made for each other. That's all I have to say about that. Sparkling Personality11 Light and elegant, this drink reminds us of our better selves. Vodka, lime, simple, and muddled cucumber are energized when you add cava to the mix. Let that smile shine through! An Old Fashioned Wake-Up Call12 This variant of a classic has goals. We start with rye whiskey then add fresh cold brew coffee and orange & walnut bitters to provide a kick to our day and smoothness to your night. John Hancock's 25 Pipes12 Broadbent rainwater madeira, fresh squeezed lemon juice, capertif. Named after one of the larger scandals of revolutionary times. The British accused Hancock of smuggling 75 out of 100 pipes of maderia off his ship The Liberty. He was arrested, but eventually not charged due to lack of evidence. Otis' Insanity 11 Bourbon, fresh squeezed lemon & lime juice, molasses syrup. James Otis is a sadly overlooked member of the revolution. His oration skills were legendary, but his mental capacities left him after he was struck by a British officer's cudgel at the Boston Coffee House. Friendship's Bounty12 Deacon Giles spiced rum, hard cider, luxardo cherry syrup, cherry & vanilla bitters. The Friendship sailed from Salem harbor and this rum is made with ingredients that would have been found in its shipping manifest. Luke Vardy's Party12 Navy strength rum, black tea, cognac, peach brandy & lemon oleo saccharum. A masonic brother and prolific host, Vardy likely served this punch at one of his parties. which resulted in the first duel fought in Boston. Dissent Collar (Honest Weight Artisan Beer)	9	7.0 ABV (12oz), Saison dry-hopped with the Yakima Chief Pink Boots hops blend. Strong Female Lead (Night Shift Brewing)	9	6.5 ABV (12oz), India Pale Ale with Pomelo Zest, brewed on International Women's Day by our female brewers. Juliette (Amherst Brewing)	8	7.3 ABV (16oz), Brewed with malted oats & Valley Malt Warthog Wheat. Hopped with Summit, Eureka! & Citra. IPA (Lagunitas Brewing Company)	6	6.2 ABV (16oz), This is our unique version of an ancient style. Rusalka (Breakside Brewery)	8	5.0 ABV (16oz), A dark & brooding black lager made for those cold winter nights. Melvining Goliath (Melvin Brewing)	7	8.8 ABV (12oz), Made with Amarillo hops, and three different kinds of lupulin powder (Simcoe, Citra, and Centennial). Daylight (Common Roots Brewing Company)	7	8.0 ABV (12oz), Modern Style Double IPA with strong juicy, citrusy flavors and passion fruit aromas. Kung Fubar (Melvin Brewing)	5	10.4 ABV (8oz), Revision/Melvin collaboration DIPA. Have mercy. Equinox (Kent Falls Brewing Co.)	8	4.8 ABV (12oz), Brewed to celebrate the change of seasons, this farmhouse ale is dry hopped with Equinox. I Love Lamp - Pineapple Hefeweizen (Evil Genius)	6	5.5 ABV (16oz), This beer mixes flavors or banana, pineapple, with a note of clove for the perfect summer beer! Hefeweissbier (Weihenstephan)	6	5.4 ABV (16oz), Our golden-yellow wheat beer, smells of cloves and impresses consumers with its refreshing banana flavour. Pilsener (Veltins)	6	4.8 ABV (16oz), Subtle malt and grassy-ness fill the nose. Artois (Stella)	6.50	5.0 ABV (16oz), Brewed to perfection using Stella's yeast and Saaz hops, full flavour & clean crisp taste. Bliss Berry Kombucha 6 On Tap! This kombucha is made with fresh pressed blueberries & ginger. Refreshing & Healthy! Easy Bein' Green6 Tired of heart palpitations from coffee? Allow us to introduce you to matcha. This green tea powder contains an amino acid known to reduce stress and increase focus. We add lime juice, water and agave nectar to give it a refreshing kick. Mango Mojit-No6 All of the tropical fun, without the hangover. Escape the summer heat with a savory little brasserie in the Financial District away from the summer gross. Featured as somewhere for a romantic evening out to sample new flavors and relax with a glass of wine. 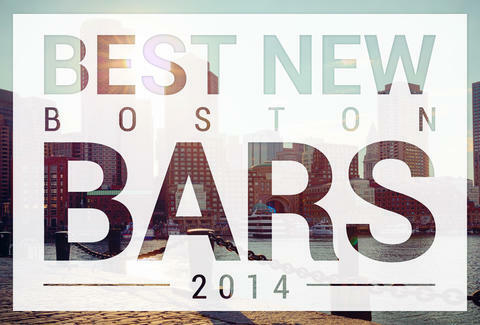 Thrillist names The Merchant as one of Boston’s best new bars with a huge selection! The Phantom Gourmet interviews head chef Matt Foley and goes behind the scenes to show how Merchant consistently puts out its amazing food. Strong menu, great cocktails, huge beer list, & commerce friendly atmosphere. 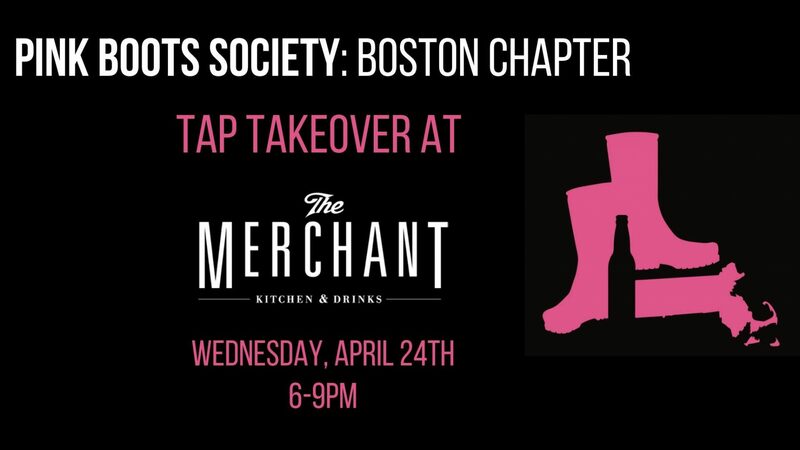 Boston Barhopper with a nice writeup about their first visit to The Merchant. 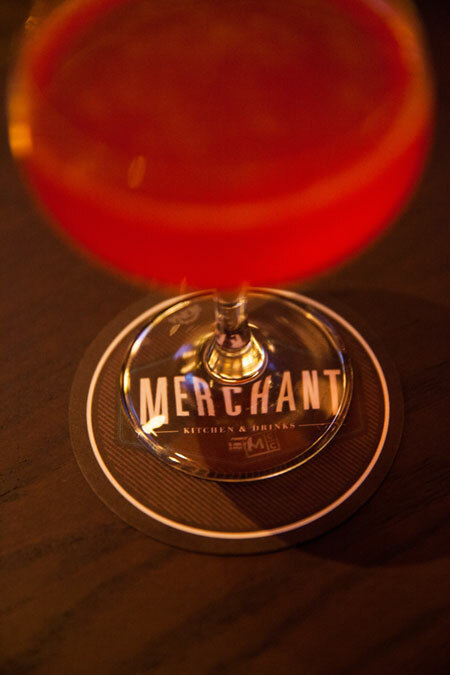 Thrillist says The Merchant is one of Boston’s best new restaurants! Zagat features Merchant in a list of 25 new restaurants in Boston. Oh, and they also wrote a First Look about us! The Merchant is among the winners of the 2018 Expert Choice Award from Trip Expert as well as an award for Best in Boston. Readers of CN Traveler think Boston is one of the best American cities for foodies, and the Merchant makes the short list of mentioned restaurants. 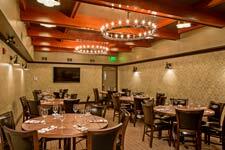 The brasserie style restaurant originated in France in the mid to late 1800's. The word literally translates as “brewery”, and was commonly a restaurant that brewed its own beer to serve its guests. A Brasserie is typically defined as a large, informal restaurant, that serves food and alcohol throughout the day, and late into the evening. The Merchant borrows from these ideas, and while we don't brew our own beer, we offer a wide variety on draft, and in bottle & can. 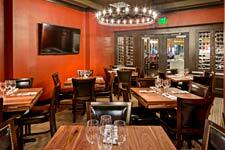 The bar is a major focal point; providing a convivial atmosphere and top-notch product. Along with our selection of 36 beers on tap, we also offer an approachable and interesting wine list, including 3 wines on tap, and a great craft cocktail program. The menu is designed to offer a quick bite, or a full coursed meal at lunch or at dinner. We also offer late night dining for our friends and neighbors, who need something to eat after a long evening's work. 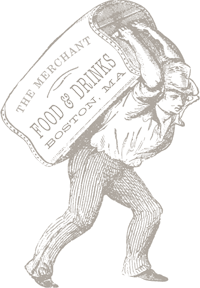 The Merchant is located at 60 Franklin St. in Downtown Crossing, on the edge of the Financial District. We are extremely excited to be a part of the revitalization of the neighborhood, and strive to be a neighborhood go-to. The Merchant name is in part an homage to the great history of the neighborhood, and the previous tenant 'London Harness', who traded at the space for almost 100 years. We are proud to be contributing to the culture and dining of Downtown Crossing. We have free wi-fi, offer a free coat check and feature locally roasted Boston Common Coffee. Validated parking available at the 33 Arch Street Garage, entrance located on Hawley Street. Chef Ignacio Lopez brings a life long passion for food, cooking, and serving guests needs. His career is marked by accepting and excelling in culinary positions where he has been able to serve the needs of guests in markets that range from casual dining to ultra-luxury. He began cooking professionally at the age of sixteen. After cooking his way through fine dining kitchens in San Diego, he eventually landed his first Executive Sous Chef position at the exclusive Fairbanks Ranch Country Club working under Executive Chef Francis Perrot. He has worked under other legendary chefs including Francis Perrot, Jeff Jackson, Joachim Sandbitchier, Timothy Au, Kerry Neff and Jean Pierre Dubray. He learned many skills working under each chef, most notably market to table food service which he has continued to use at each restaurant he has worked. After working in different restaurants and resorts from New Hampshire to Connecticut to California he made his way back to the East Coast in 2011. He worked as Executive Sous Chef and Chef at some great Boston area restaurants such as Landana Restaurant, Exhange Street Bistro, Beat Brasserie and Tuscan Kitchen before coming to The Merchant. Ignacio brings an unassuming cooking philosophy that is grounded in the simplicity of market driven, seasonally inspired menu items, placing emphasis on the quality and freshness of New England ingredients. 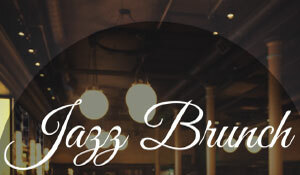 Enjoy live jazz with your Merchant brunch every Sunday. 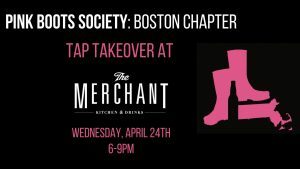 Join us on Wednesday April 24th from 6-9pm for a tap takeover. We will be donating $2 from each pour, as well as a portion of tips during the event. The Merchant offers a variety of private dining options, including 2 private dining rooms, to cater to each individual client from business meetings and social events to bridal showers, baby showers and holiday parties. Our professional staff can customize your menus to suit the needs of you and your guests to create an unforgettable event. We are currently looking for energetic and motivated individuals for positions in both front & back of house.